Our education system relies on students being able to read to learn. 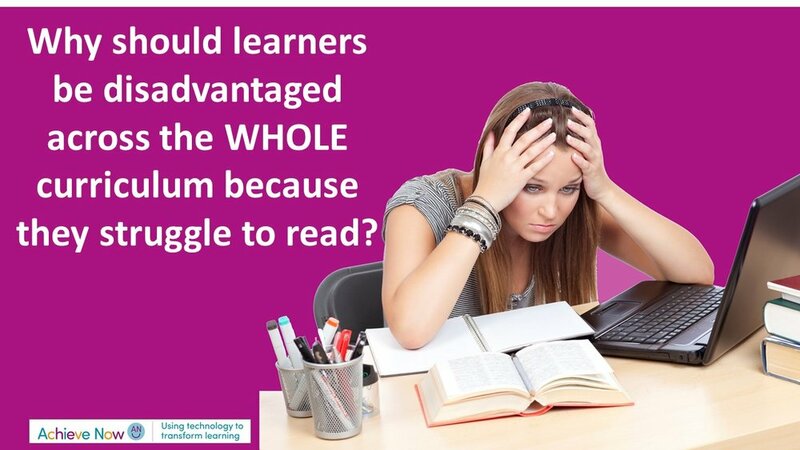 This puts those that struggle with literacy at a disadvantage across the whole curriculum. Text to speech (TTS) reads text for students. This means they no longer need to be limited by their ability to read. There isn't one TTS solution, but many. The best one to use is determined by the device you are using and what needs to be read. From a Word document to a webpage, there are a number of free TTS solutions which I will detail here. To have your own copy of this information on your machine, it needs to be downloaded.